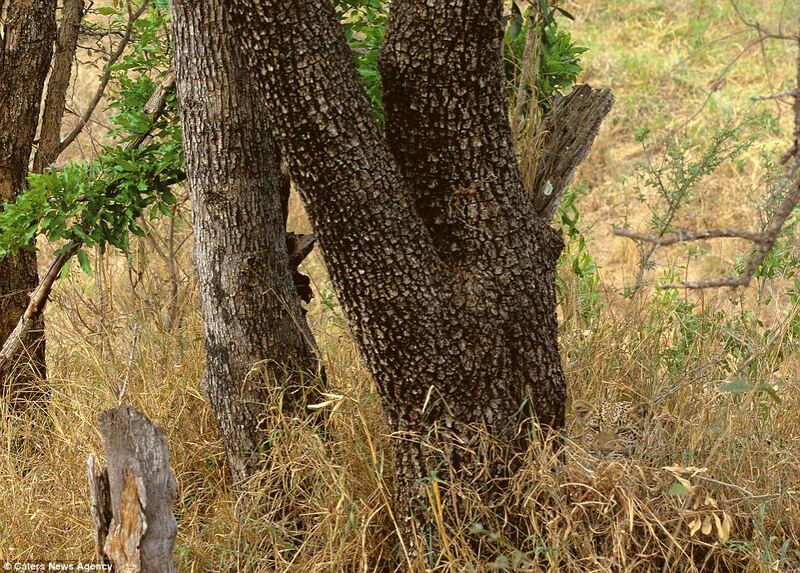 A superb collection of wild-life camouflage images at the Daily Mail. A wonderful collection of pictures by photographer Art Wolfe. “He has spent over 35 years roaming the deserts of Africa, the rainforests of South America, the mountains of the United States and snow plains of Canada to capture wildlife at its most invisible”. This entry was posted on December 31, 2012 at 7:46 pm and is filed under Wildlife. You can follow any responses to this entry through the RSS 2.0 feed. Both comments and pings are currently closed.